Silhouette Print and Cut Registration Failed on Glossy Paper? Here's the Fix! 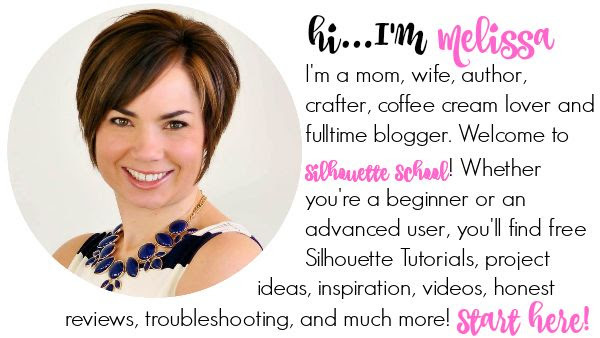 If you've ever tried to do a Silhouette Print and Cut on glossy, pearlized, foil or shiny paper only to have the registration fail - fear not! 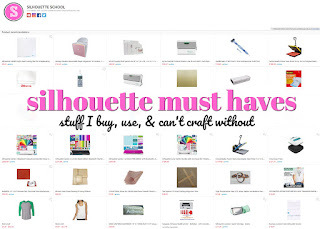 Do I have a Silhouette CAMEO hack for you! The glare caused by the glossy paper prevents the machine from properly reading the registration marks. Any and all of these alone or in combination can lead to a failed print and cut registration with Silhouette CAMEO, Portrait and Curio. While I know it's frustrating, there is a relatively easily fix! A few months back I was making DIY sticker sets on printable glossy white sticker paper from Online Labels. I love this inkjet glossy sticker paper because of the professional-quality sticker it leaves me with... but my printer doesn't always feel the same way! The trouble started when I went to print on the glossy white sticker paper. My printer was having a terrible time grabbing onto the glossy paper which I had placed in the tray on top of a stack of regular printer paper. Because of the glossy/slippery texture of the paper the rollers had trouble picking up the paper. By the time they did grab the paper, it actually printed on the sheet under the sticker sheet. 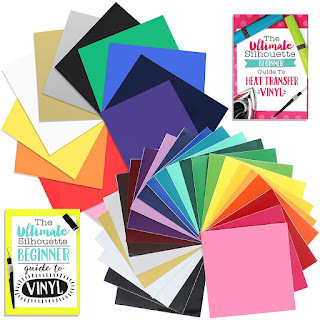 Fixing that is as easy as removing all other paper from the printer tray before placing the glossy sticker sheet in the printer tray - glossy side down. Even if you remove all other paper from the printer, the rollers may still have some trouble feeding the glossy paper. This is where the second issue comes in...by the time the glossy sticker paper is picked up by the rollers it's too late and the print starts too high on the page. Registration marks printed too high will automatically cause a print and cut registration failure. To fix this problem, simply cut a 1.5" strip of removable matte sticker paper also from Online Labels - and adhered it to the very top of the glossy paper. (You want the removable matte so you can cleanly and easily remove the strip after you cut). 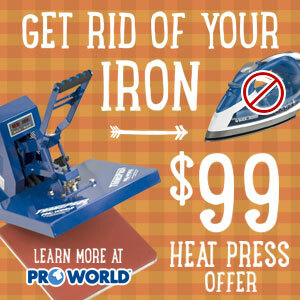 Don't forget this also works for pearlized paper, foil and other shiny papers as well. 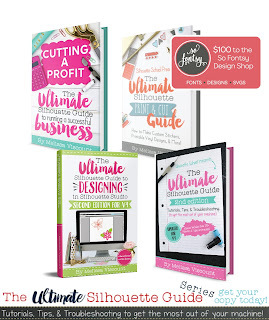 I'm showing you this on the printable gold foil paper so you can more easily see it. 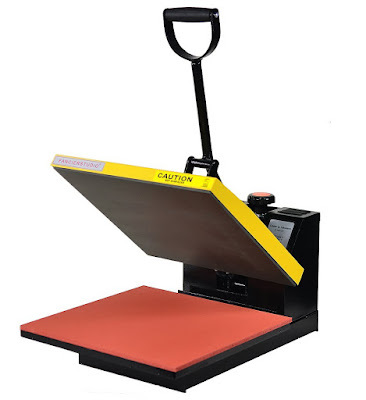 The matte sticker paper doesn't slip under the printer rollers so the printer grabs it at the right time and prints the registration marks in the correct spot. The top two registration marks will actually be on the matte sticker paper while the actual printed design to be cut is on the shiny, glossy or foil paper. Here's a side by side view of a sticker sheet with and without the top matte strip. You can see the registration marks are printed slightly too high on the left sheet because it slipped while being fed through the rollers. The gold foil sheet - with the matte strip along the top - did not. The registration marks were printed in the correct spot on that sheet. Printing the registration marks on the matte sticker paper also help avoid the third potential issue: glare! Printing on matte paper at the top only means there's no issue with a glare when the machine tries to read the marks. If the bottom mark causes the print and cut to fail, cut a small square of matte sticker paper and place it on the bottom left corner of the glossy sticker paper so the bottom registration marks prints on matte paper too. 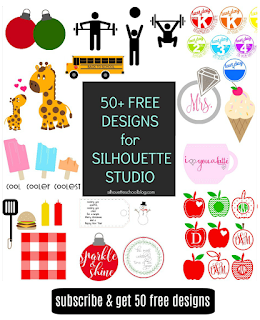 And that's how you work around any issues with Silhouette print and cut so you don't have to skip out on using this fabulous and professional quality glossy white sticker paper and printable foil sticker paper from Online Labels. 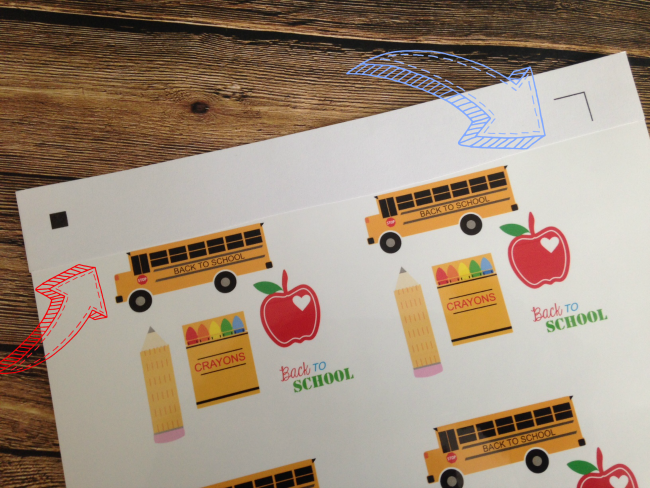 By the way if you're interested in this set of back to school stickers, they were a Freebie Friday a few weeks back. You can download the full set of school stickers here. Thanks for all of your tips. It can be really frustrating when things don't work right. Great article! Any hacks for cutting laminated prints? I had this problem yesterday after printing and laminating my label, I think the Cameo could not pick up the registration marks because of the gloss. Thanks! What an ingenious hack! Thanks, Melissa! 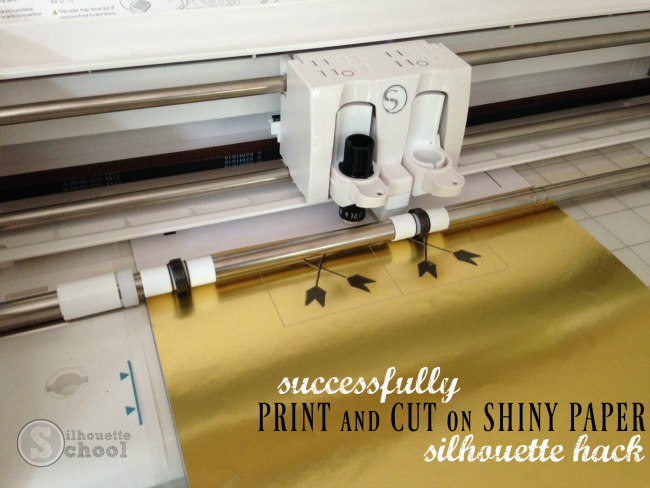 I definitely see more value in this tip for multiple prints on the same piece of foil...using the arrows you used as an example, keep the silhouette file with the arrows on it but after you cut, change them to no cut. That way you know your next image can clear that spot. The next time you want to cut something out of the same piece of foil, you can replace the matte sticker paper with a new piece and print again, ensuring the registration marks and design will line up. If someone tests this out let me know if it works!